Jeff Green picked up the 100th last-place finish of his NASCAR XFINITY Series career in Saturday’s Drive for the Cure 300 at the Charlotte Motor Speedway when his unsponsored #38 RSS Racing Chevrolet fell out with steering problems after 2 of 200 laps. The finish, which came in Green’s 476th series start, was his eleventh of the season, his third in a row. 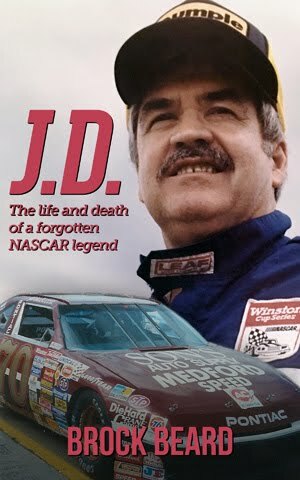 He is the first driver in NASCAR history to score 100 last-place runs in any one of the top three national touring series. 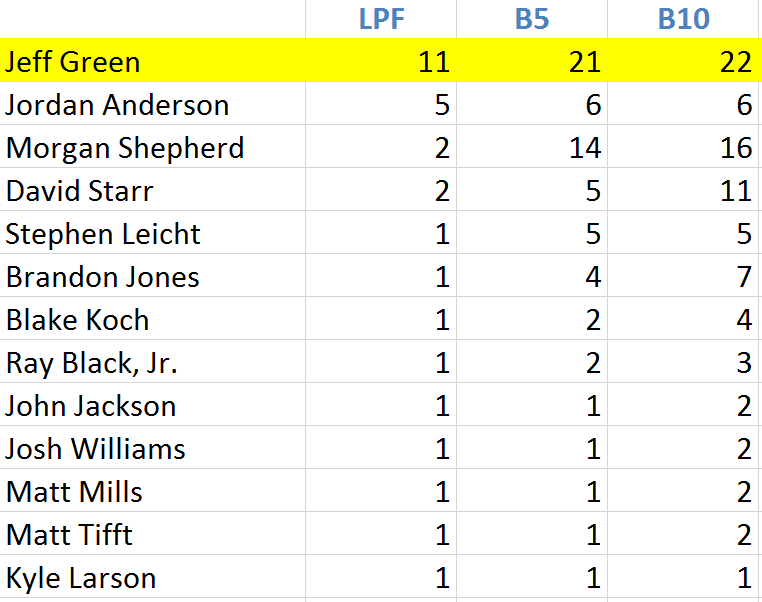 As of this writing, Green has finished last at least once on each track on the current NASCAR XFINITY Series schedule except Michigan (16 starts) and Darlington (24 starts). 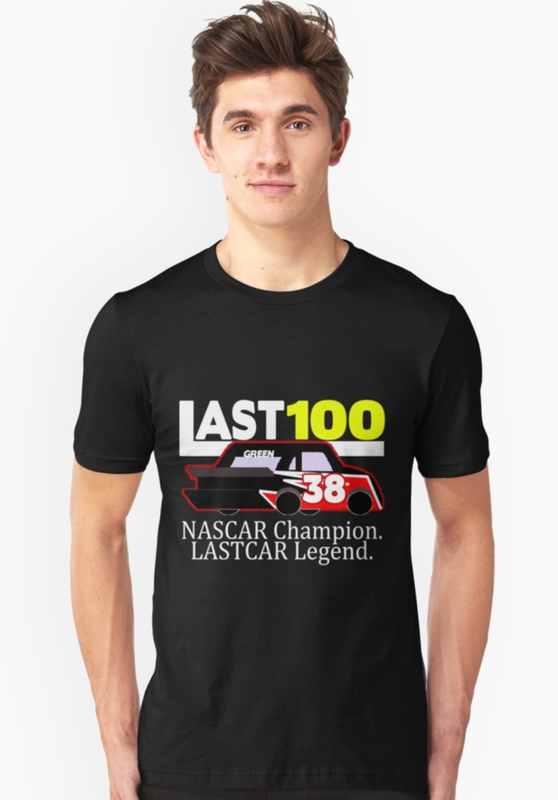 Get your official #LAST100 Jeff Green merchandise at RedBubble! Choose from the #38 that trailed on Saturday or the #93 that we gave to Green at Darlington. Profits from all shirt sales will go to RSS Racing. will go to RSS Racing. 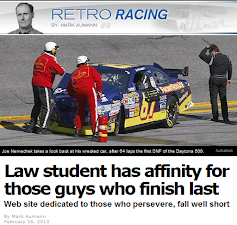 Green’s weekend began with a last-minute strategy change at RSS Racing. 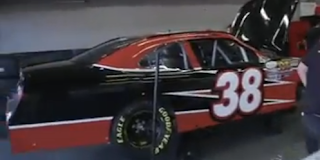 Last week at Dover, RSS debuted a second “start-and-park” entry, the #38 Chevrolet. Gray Gaulding started last in the car and was on pit road when Green collided with Brandon Jones in Turn 4. Gaulding returned to the track to complete 31 laps before finishing 34th, dropping Green to his 99th last-place finish. 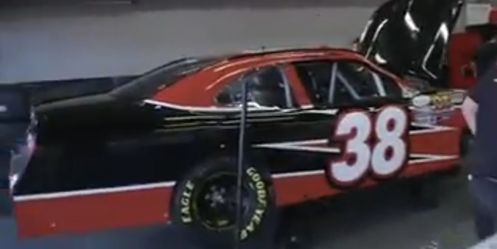 The #38 was once again entered at Charlotte, but without a driver listed. Green was entered in the #93 for his first chance at reaching 100 last-place runs. By Friday, RSS Racing changed its driver lineup: Green moved to the #38 while Gray Gaulding would drive the #93. The reason behind this may have been the threat of rain as Tropical Depression Nate crossed into the western Carolinas. If rain canceled qualifying while Gaulding was in the #38, the team would have been sent home because the #38 had just one start on the season, fewest of the 41 teams entered (following Friday’s withdrawal of Obaika Racing’s #77). By putting Green in the #38, the car would be guaranteed a starting spot based on Green’s Past Champion’s Provisional while the #93 would make it in on attempts: 26 versus King Autosport’s #92, second-fewest behind the #38 with four. Rain did, in fact, cancel qualifying, so Green (32nd) and Gaulding (38th) made the field while Dexter Bean in the #92 became the lone DNQ. Green, who didn’t participate in Friday’s opening practice, ranked 30th of 41 in Happy Hour with a lap of 174.678 to session leader Sam Hornish, Jr.’s lap of 182.420mph. When more rain pushed the race into Saturday night, starting last in the field was Reed Sorenson in JD Motorsports’ “start-and-park” #15 Chevrolet. It marked the first time in recent memory that team owner Johnny Davis entered a car that wasn’t bright red – Sorenson’s #15 was white with yellow numbers on the doors and roof. 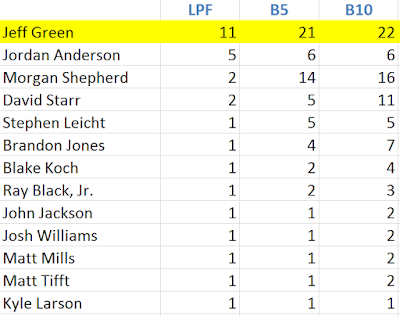 During the pace laps, Green dropped from 32nd back to 38th, running on the outside of the 19th row. Sorenson retained last as the field took the green, but the #38 dropped to the back at the end of the first lap, then came to the garage area under green. Gaulding followed one lap later. 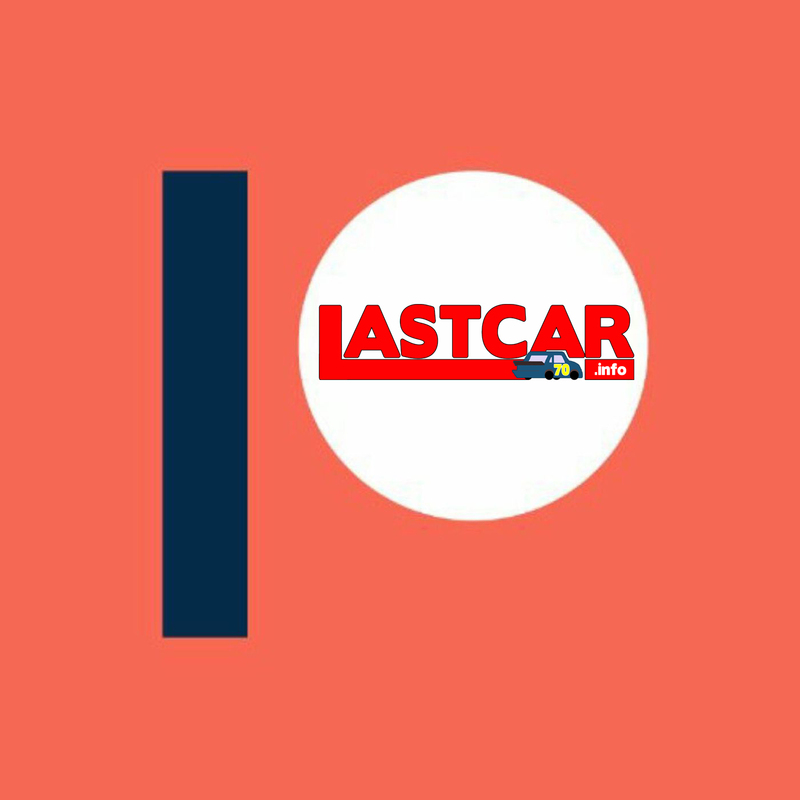 Both cars were listed as “off” by NBCSN until four laps to go in Stage 1, when both were listed officially “out” – the moment Green secured his 100th last-place finish. Finishing 38th on Saturday was Morgan Shepherd, who lost laps with an early unscheduled stop, then slowed on the backstretch as he retired with handling issues. Sorenson’s white #15 fell out next, slowing in Turn 1, citing electrical issues. Rounding out the Bottom Five was Angela Ruch, who drew the first two cautions after a pair of near-identical spins into the outside wall. 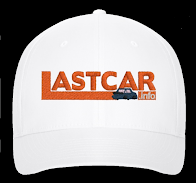 *This marked the first last-place finish for car #38 in an XFINITY Series race since November 4, 2006, when the late Jason Leffler trailed the O’Reilly Challenge due to engine troubles after 55 laps on his #38 Great Clips Toyota. *Saturday marked just the second time in XFINITY Series history where the last-place finisher fell out with steering issues. The only other occasion came on September 17, 1988, when Kenny Burks’ #02 Williams & Burks Buick fell out after 52 laps of the Grand National 200 at Dover.